Launching a new product or service, a new marketing campaign, or a new website can be nerve wracking. How do you know you’re making the best choices? Will it fail miserably or be wildly successful? Is there anything you can do to make it better? Is the concept unique or too similar to other products already in the market? Infosurv Research has concept testing solutions that can reduce business risk by answering these questions and helping you go to market with the strongest strategy for success. Infosurv Research’s concept testing solutions are customized to your specific business challenges. Typically, we focus on the four stages of the concept testing process: screening, optimization, analysis and final assessment. The screening process focuses on eliminating those concepts that are “losers” – those concepts that don’t have the minimal consumer appeal or perceived uniqueness to continue to further development. Generally, the screening process includes 5 to 100 different concepts or variations, all targeted to the same audience. Respondents view concepts in groups of 4 or 5 and then rank each concept against other concepts in the set. Respondents are then asked to provide detailed feedback about those concepts they rated most favorably. The optimization phase is designed to further distinguish the most viable product candidates from a small set of concepts and to maximize the potential of the concepts. Concepts in this type of study have strong potential appeal. Infosurv Research evaluates these concepts through qualitative and quantitative methods to identify areas of strength and weakness. Concepts, or concept groups, are presented to potential customers in a detailed, complete form and typically offer the same product, but emphasize different key elements of the overall idea. Competitive analysis components are also included in order to determine the concept’s potential appeal relative to existing products in the market. 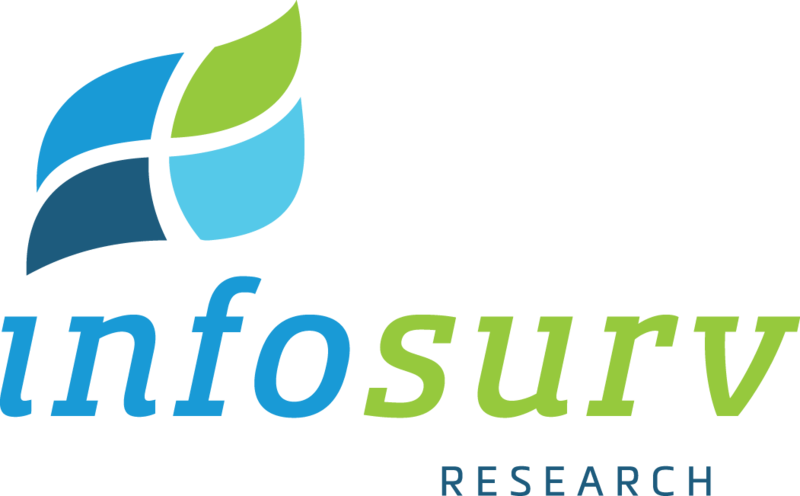 Infosurv Research uses discrete choice and/or TURF (Total Unduplicated Reach and Frequency) analysis to help bring to light the most significant aspects of your concepts and estimate your concepts’ market potential. Additionally, Infosurv has developed statistical models designed to measure concepts based on a variety of key attributes associated with existing, successful concepts. Our analysis makes it easy to determine a concept’s potential for success by simultaneously evaluating key attributes such as purchase intent, overall appeal, and uniqueness. Before going to market, every concept should receive a final assessment to confirm that it is poised for success. Final assessment concepts are typically market-ready, and the final assessment simply helps determine the best marketing mix or optimum positioning for the concept. Both qualitative and quantitative measures are included in the final assessment to help uncover unforeseen opportunities, strengths, and weaknesses. During this phase, concepts are often compared against benchmarks to estimate potential performance metrics relative to existing products in the market. Discrete choice, TURF, and other analysis techniques maximize the value of your data and your concept’s potential, and reduces business risk as you prepare for market entry. For a more detailed explanation of these concept testing solutions, or to learn how we can custom tailor an approach for your project, please contact us.